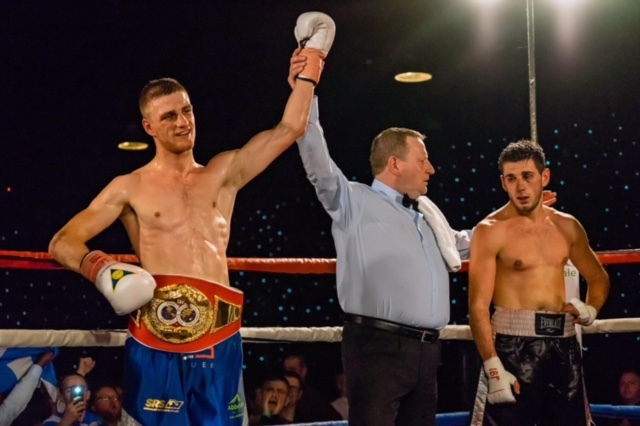 Leeds puncher Reece Cartwright looks to launch himself into the talent packed middleweight division with a devastating display when he features at the Macron Stadium, Premier Suite, Bolton on Saturday 12th May, exclusively live on Channel 5. The 23-year-old from Halton holds the IBF World Youth crown and hopes to receive confirmation shortly that he will defend the belt on the undercard of Hughie Fury’s British Heavyweight Title Challenge against Sam Sexton. He won the title last May when he stopped the previously unbeaten Jan Meiser with a sensational fourth round stoppage. He suffered a shock first round loss to Rafael Chiruta in his next fight, but has bounced back with three solid wins since. 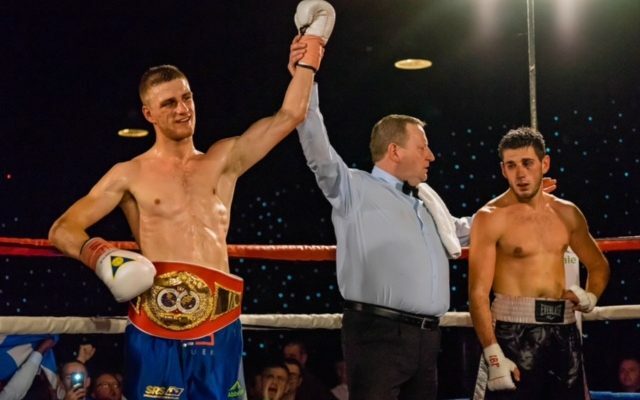 Cartwright’s big-punching, all-action, style has attracted a strong local following and now with crucial live exposure across the UK on free-to-air TV Channel 5, he believes it will make him a big star. “This is a fantastic opportunity for me and my career and I can’t wait,” Said Cartwright. Cartwright is independently ranked at #14 in the 160-pound domestic rankings and is closing in on the top ten with top operators Billy Joe Saunders and Martin Murray heading the pack. On the world scene the great Gennady Golovkin and Saul Alavarez lead the way with quality fighters Jermall Charlo and Daniel Jacobs also in the mix. Whilst he know’s that he’s a long way from facing those names, he’s aware that’s the level he wants to be at in the future and knows he needs to keep winning.